This week I am blessed with cold sores, and when I say cold soreS I do mean the plural. Half of my bottom lip is covered in them. Yep, it’s pretty gross, but I actually don’t mind having them all that much as I figure it is far better for the stuff that is coming out of them, to be coming out of me, than it is for it to be staying inside of me. But today I am not writing today to tell you how gross I am, but to sing the praises of Manuka Honey. (A side note, for any fellow Canberra’s who might not already know, Manuka honey is pronounced Man-oo-ka, not like the suburb Manuka. I find I have far more credibility when it comes encouraging people to use it now that I am pronouncing it correctly 🙂 ). Manuka honey is made from the nectar of the Manuka flowers which are native to New Zealand. All honey contains antibacterial compounds and you can read a detailed article about what makes honey antibacterial at WebMD , but basically Manuka honey contains an extra compound called methylglyoxal (it makes me feel smarter writing about this stuff) which is specific to the Manuka flower nectar, and provides a higher level of antibacterial power. Not all Manuka honey is created equal as the levels of antibacterial compounds vary, and some honey is more medicinal than others. 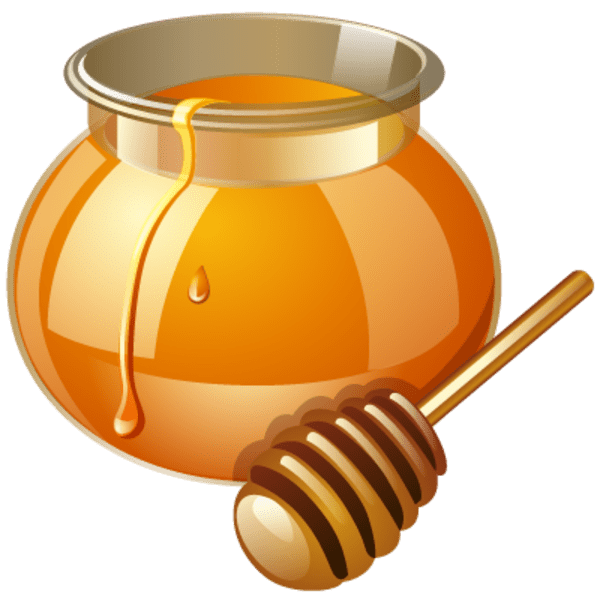 Luckily, for those of us who dont know how to tell the difference, an index has been created to identify the level of medicinalness of the honey. The rating is called UMF which stands for Unique Manuka Factor, and the higher the number the more medicinal it is. It is thought that the honey needs to have an UMF rating of at least 10 to have be used therapeutically. Here is a handy table I found on the Dr Josh Axe’s Website. So that leads me back to my cold sores. I find Manuka honey amazing for treating my cold sores. From my perspective, the main challenge with cold sores (well aside from the uncomfortableness of talking to people as they either seem to stare right at them, or avoid looking at you completely), is how much they hurt and how long they to stick around. Mine always hurt a lot and tend to stick around for 7 – 14 days. I have been using Manuka honey 16+, and it gets rid of the pain the second it touches my skin. It also significantly reduces the time amount of time they (they colds sores) spend living on your lips. If you manage to get some on at the time where the cold sore is just starting, (and those of you who get them will know exactly what I am talking about here, it’s that itchy burning feeling you get) it can really reduce the length of time it hangs around. I have even had one time where I applied the honey to the burning itchiness and the colds sore didn’t come to life. But more commonly I find that they tend to be mostly cleared up in about 3 – 4 days which is an impressive improvement on the 7 – 14 days. You can use Manuka Honey on any kind of skin issue, the only thing limiting you is managing the stickiness of the situation – it is honey, so it is sticky. I use it when my poor feet get cracks in them (which is quite often during summer), it stops them hurting and they heal much faster. I use it on my 16 year olds eczema, (when is in a mood to allow honey on his skin, which is a lot less often since he became 16) and it heals a lot faster. Last month I had a splinter which caused an infection on the side of my foot, it was red, swollen and quite hot. I put Manuka honey on it and covered it with a bandaid, changed the dressing every day for 4 days and by the 5th day the infection had gone. But you are not limited to using Manuka honey outside your body, there is evidence to suggest there are benefits for inside your body too. I’m sure there are more than a bunch of ways you can use Manuka honey and I just don’t know about them yet. What do you use Manuka honey for? Categories: Information, Personal Care | Tags: cold sores, manuka honey, manuka honey uses, natural cold sore remedy, natural eczema remedy | Permalink. Great article. I’ve been using honey recently for a skin cleaning I’ve had around my mouth and nose and honey facilitates the healing without all those nasty chemicals. Good stuff!